About Our Firm: Our Attorneys — The Law Office of Debra M. Salisbury, P.A. Attorney Debra M. Salisbury was born in Westerly, Rhode Island and has been a resident of the State of Florida since 1980. She obtained her undergraduate degree in Nursing from Salve Regina University in Newport, Rhode Island, and she holds a Master of Science Degree in Psychiatric Nursing from the University of Florida. Attorney Salisbury maintains her Advanced Practice Registered Nursing license in the State of Florida. She received her law degree with honors from Stetson University College of Law. Attorney Salisbury has been a member of The Florida Bar since 1993. In addition, she has served as a board member and as a past President of the Sarasota Chapter of the Florida Association of Women Lawyers, Inc. Attorney Salisbury also served as the chairperson for the development, and implementation of the Child Friendly Witness Room, which is utilized to minimize any trauma when obtaining the testimony of children at the Sarasota County Judicial Center. Having had extensive background in practicing family law, the emphasis of her practice is currently focused on adoption law, dependency law, and temporary custody of minor children. Attorney Salisbury strives to handle legal matters in an expeditious fashion while providing zealous advocacy on behalf of her clients. Attorney Brian Gillis received his Bachelor of Science and Master in Business Administration from Suffolk University in Boston, Massachusetts. He received his Juris Doctorate from New England Law, which is also located in Boston, Massachusetts. Mr. Gillis has been practicing law for over 25 years, and was admitted to The Florida Bar in 2002. 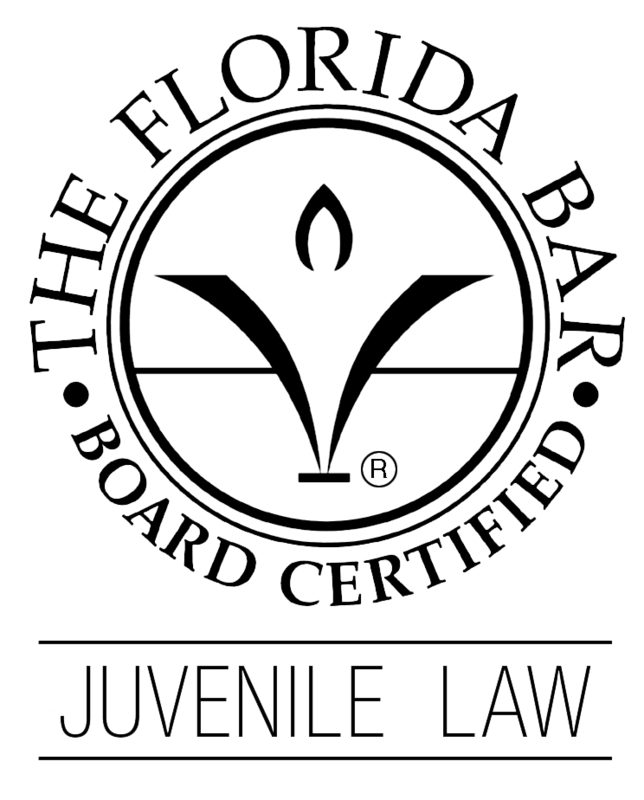 Mr. Gillis was previously employed by the Department of Children and Families in the State of Florida for 13 years, where his practice concentration was dependency law. Prior to his employment with the State of Florida, he was a sole practitioner, concentrating in criminal defense and civil litigation. In May of 2017 Mr. Gillis joined the firm as Senior Associate.